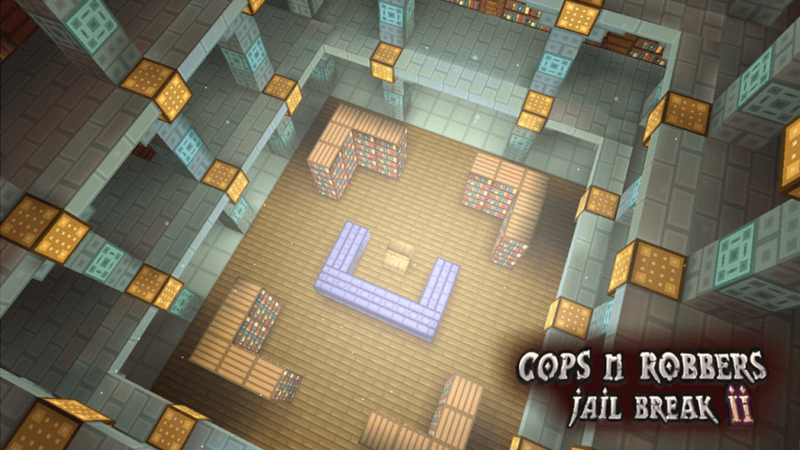 Read more about Cops N Robbers 2 on our blog! The classic tale of cops and robbers has entranced us all since we were young children running around the yard with toy guns. Now that we are older, we can't exactly run around the yard with toy guns, but we can delve deep into the intriguing escape game Cops N Robbers 2. Placed in a high-security island prison in the middle of the Pacific Ocean, you can take on the role of the robbers, the cops, or a spy with secret missions to support the cops. Play through a unique storyline for each character type with missions like escaping, keeping prisoners in line, and keeping your identity secret. This time around, your prison is more than a drab building made of grey blocks. 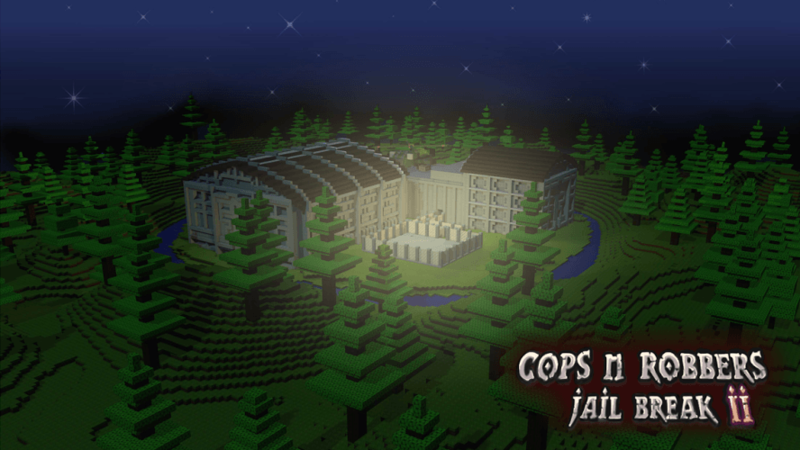 West pacific Prison features a full outdoor area with forests, mobs, and lots of excitement. 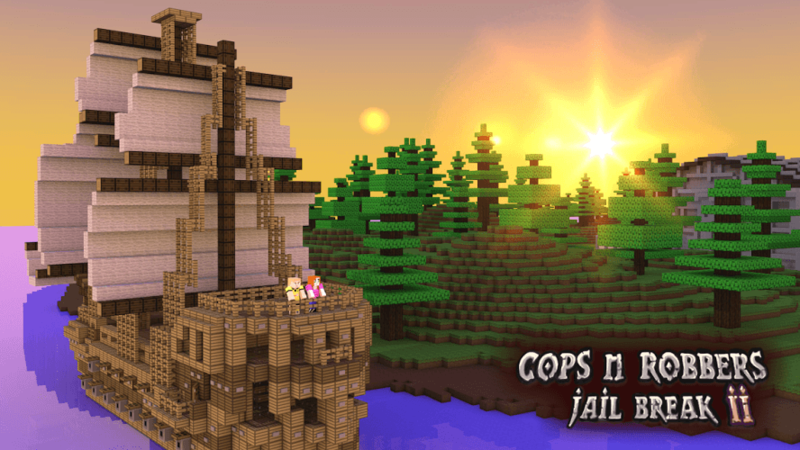 Join millions of global players by clicking on the link above to download Cops N Robbers 2 on Mac or PC. Why play Cops N Robbers 2 on Bluestacks? Play Cops N Robbers 2. Redeem your BlueStacks Points. Get rewards! Cops N Robbers 2 is a game which exemplifies the thought BlueStacks put into developing keyboard controls that feel intuitive and responsive. 6 You're all done! 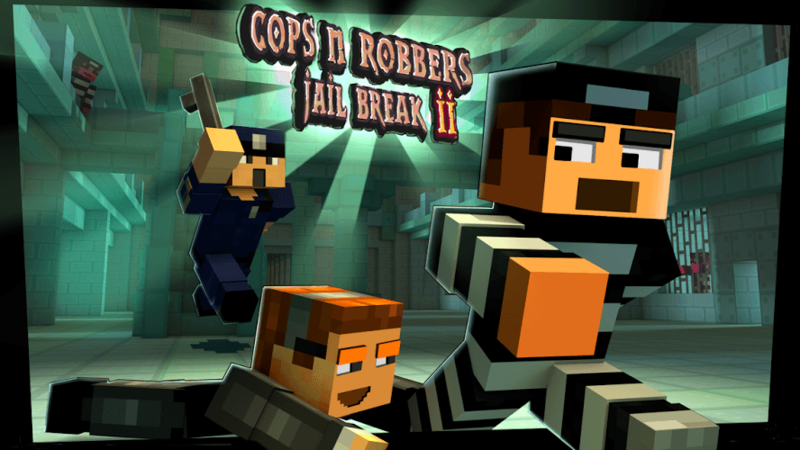 Enjoy playing Cops N Robbers 2 on your PC. No matter which side of the law you choose, there is a great adventure awaiting you. 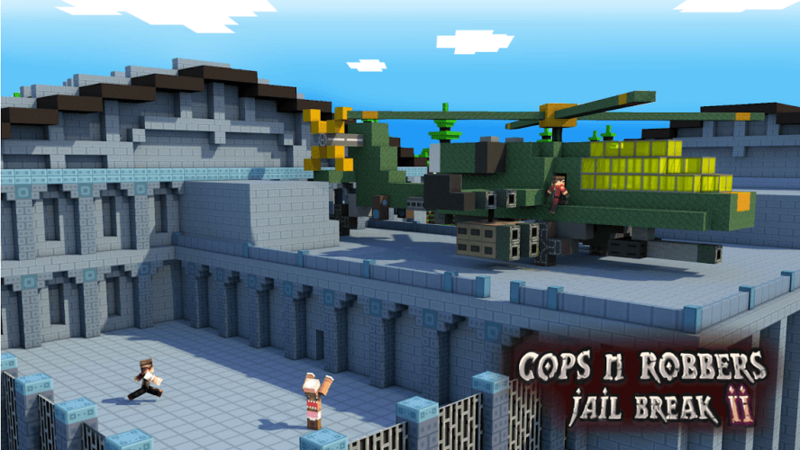 To make your story even more epic, download Cops N Robbers 2 on PC or Mac using the BlueStacks 4 player. BlueStacks is a free app that allows you to play almost any Android-powered app on your computer or laptop. Watch the video above for more information on the new and improved BlueStacks 4. Prison life is never easy and when you are doing time in West Pacific Prison, life can be worse than ever before. As a prisoner in West Pacific, you are faced with no other option than escape. Go through the daily routines until you find the right moment to make a getaway. Be careful, as cops will be waiting for you to make a mistake. Their mission includes robber management and watching out for escape attempts. To better aid the cops, the spy will be lurking the in robbers with his own mission straight from the system.